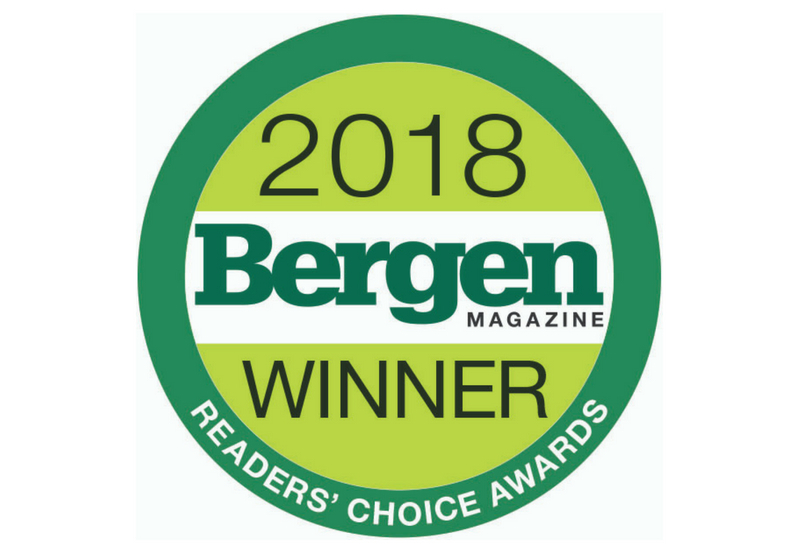 THANK YOU to our clients, partners, and the readers of Bergen Magazine for recognizing our talented team at Michael Mariotti Interior Design for the Best in Bergen 2018 Readers Choice Award – Best Interior Design in Bergen County! We pride ourselves on collaborating with the very best in our local community and are truly honored to have been nominated and selected for this award. 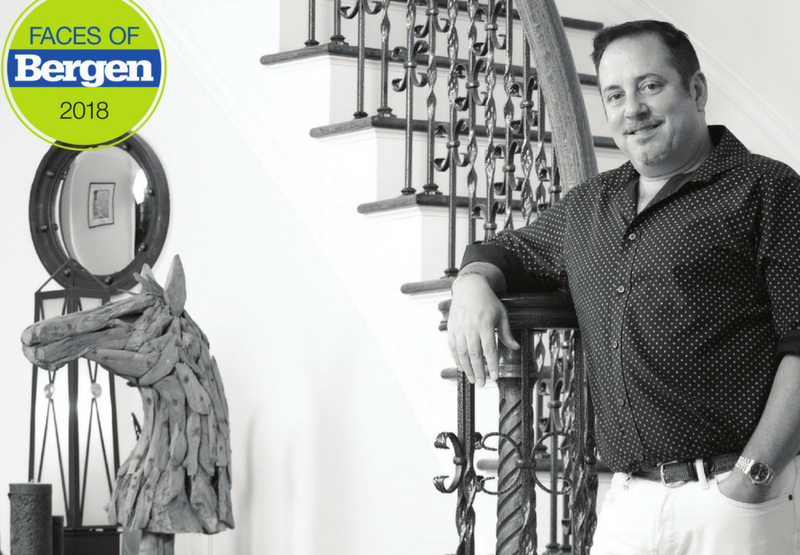 Michael Mariotti Interior Design named Best Interior Design in Bergen County! Specializing in collaborative design is what sets our team apart. Clients choose to work with us because we don’t represent just one style. Instead, we take the time to build personal relationships with each client to create spaces that represent their individual stories. Every project is prefaced by gathering inspiration from our client’s specific needs, lifestyle, and experiences. We achieve this through our detailed process including a lifestyle questionnaire, introductory phone call, and in-home consultation. Our team works together with the client from initial concept through design and execution for a seamless experience. 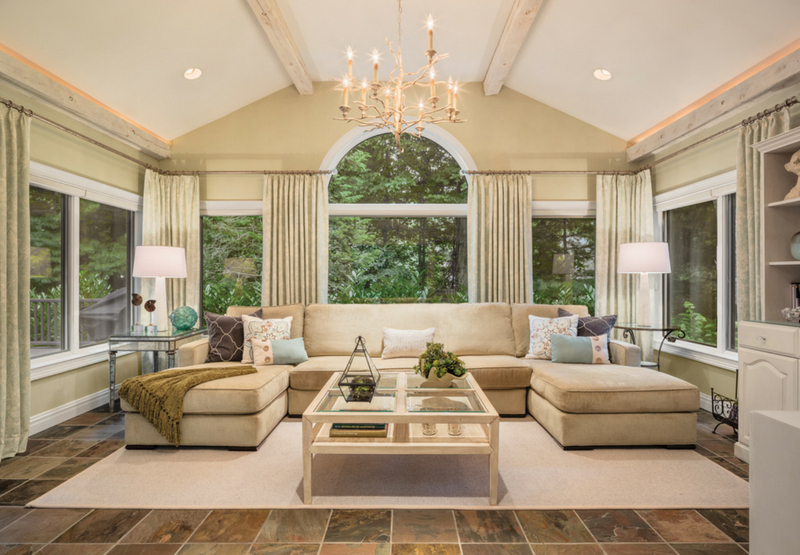 Our collaborative approach to interior design ensures clarity, accountability, and an overall enjoyable experience. Through open communication between designer, client, and contractor we are able to create an end result that is unquestionably beautiful, functional and unique to each family. From start to finish, our clients play an active part in realizing the full potential of their space. Thanks for reading and learning more about our collaborative approach to design. We look forward to working with more of you in our local community to design interiors that tell your unique stories! Leave a comment below or schedule your complimentary introductory call to see how we can get started!